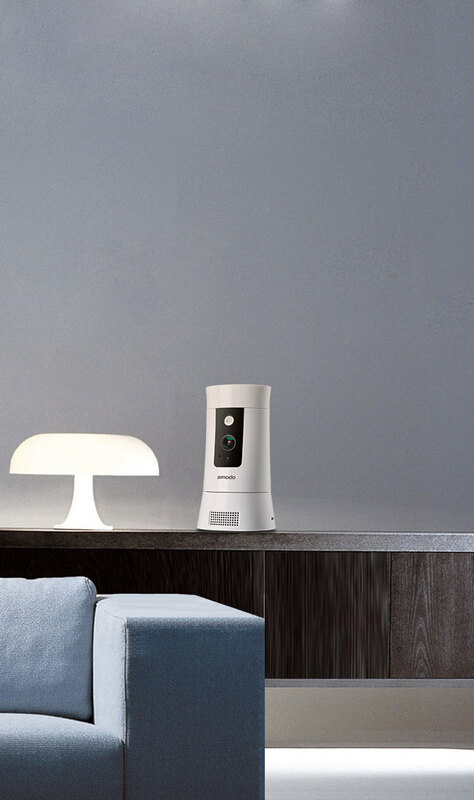 1080p HD Wireless 350° Rotating Camera & All-in-One Smart Home Hub. 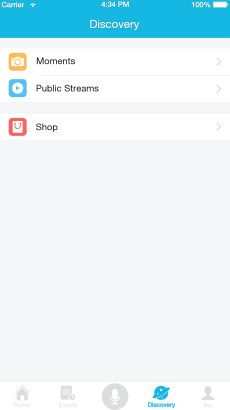 Cloud Recording is Available as an Option. 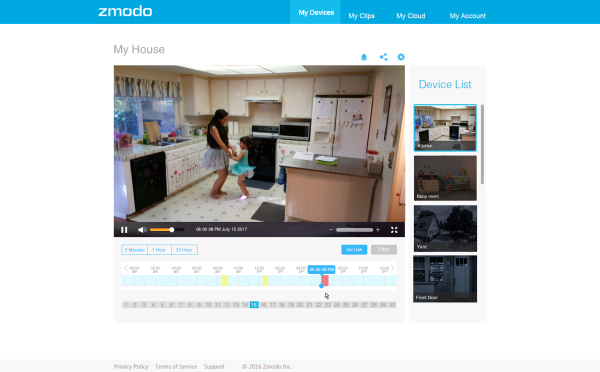 Buy Zmodo Pivot Cloud and get a free 30-Day Cloud Plan/1 Year Now. 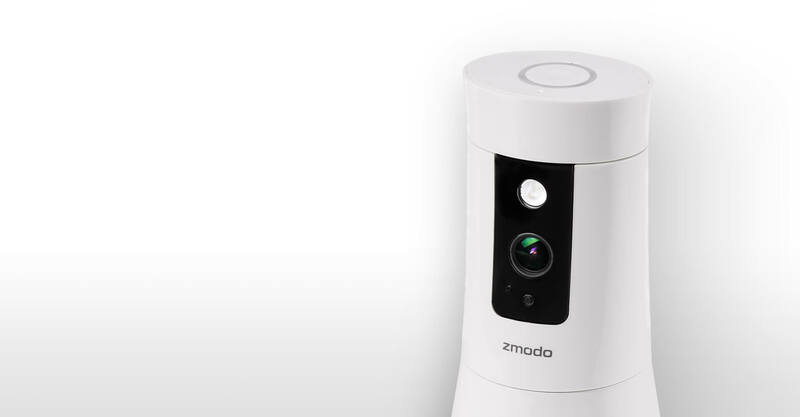 Zmodo's Pivot Cloud is a 1080p 350° rotating camera which allows you to keep tabs on your kids and pets remotely, talk with two-way audio, receive door/window sensor alerts, check your temperature and humidity, and more! 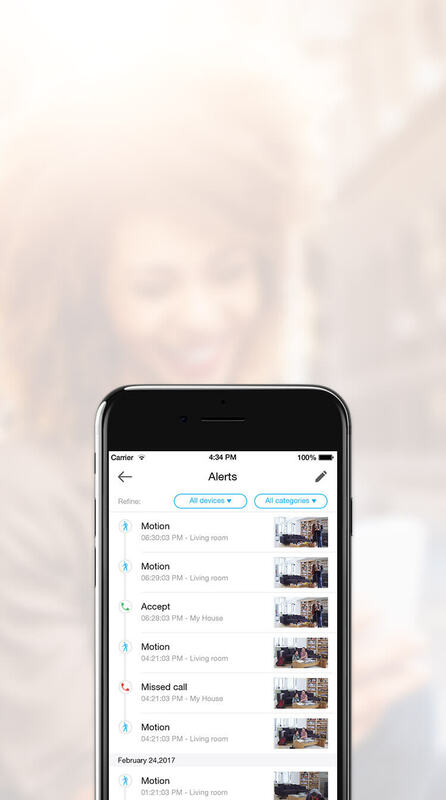 Pivot Cloud lets you check in on your home day or night from wherever you are. 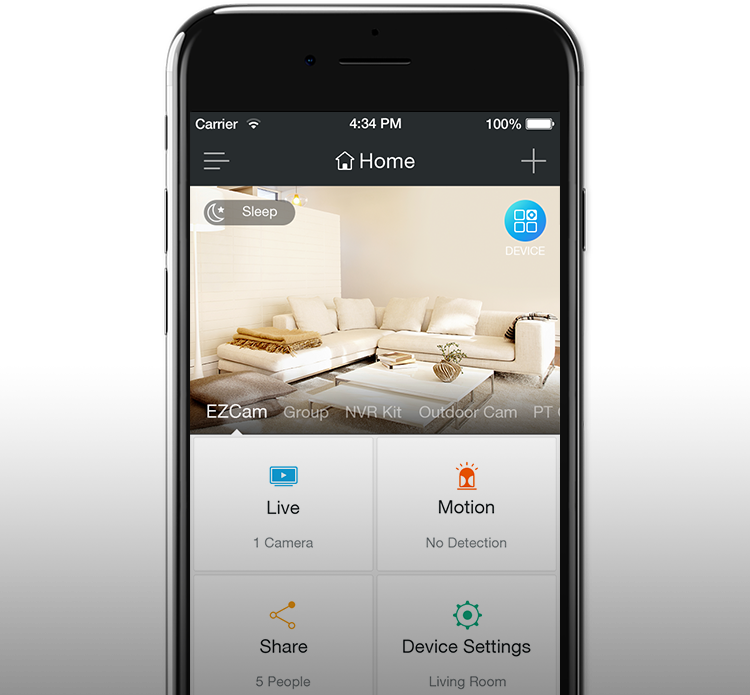 Log into the Zmodo app on your phone and get immediate access to your 1080p HD live video, camera settings, alerts, and more. 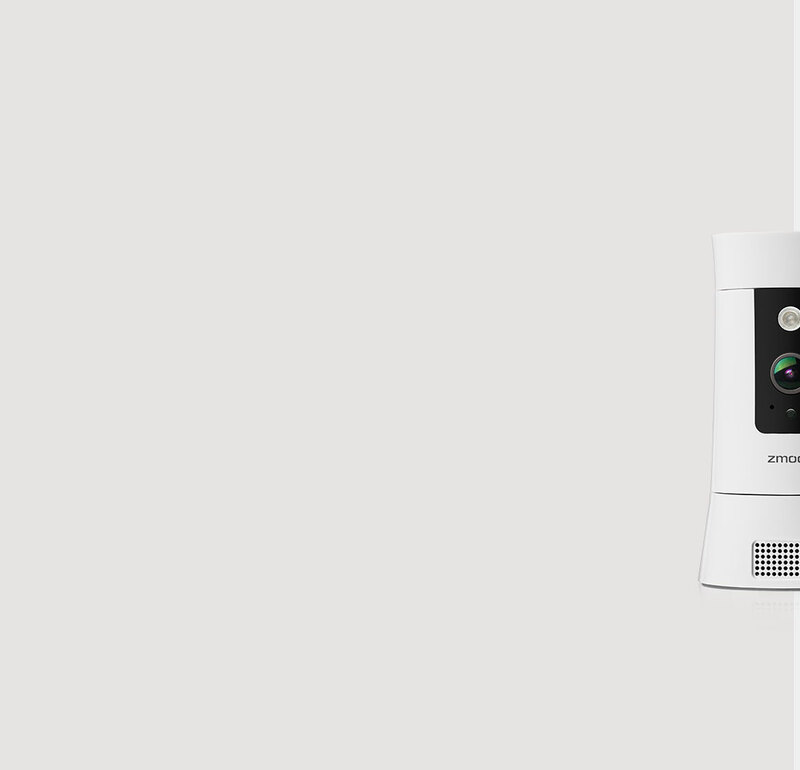 Automatic night vision lets you see up to 30ft in total darkness. You're never out of range of what's going on with Pivot Cloud. 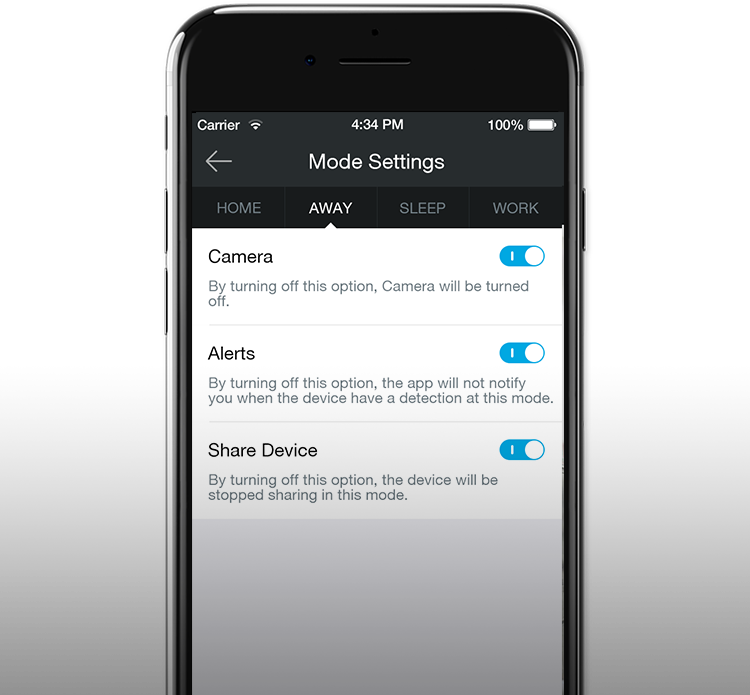 Control your camera no matter where you are, and turn it to what's important in the moment. 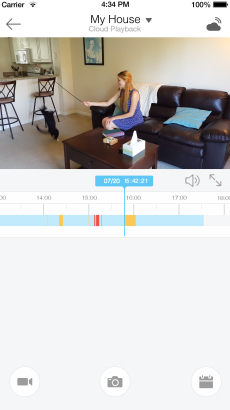 Speak to your family members at home when you can't be there with Pivot Cloud's two-way audio. 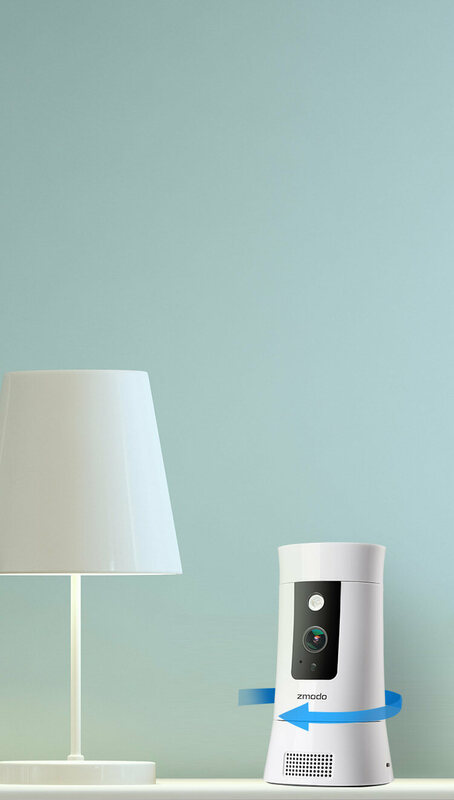 And when you're back home, play songs easily using the built-in Bluetooth speaker. 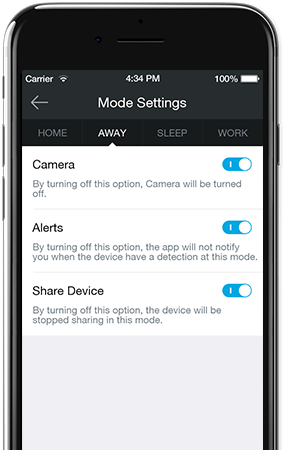 Receive a notification on your smartphone when motion is detected on your camera or in the motion zone you specify. 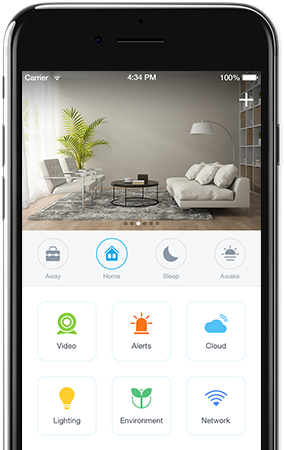 Alert clips are saved securely for free in the cloud for 12 hours, giving you time to review them no matter where you are. 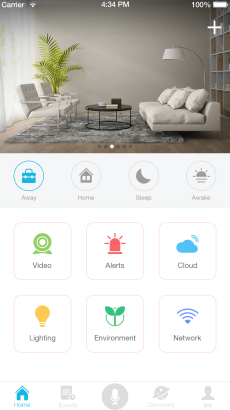 Download alert clips to your phone or computer easily with the app to save them forever. 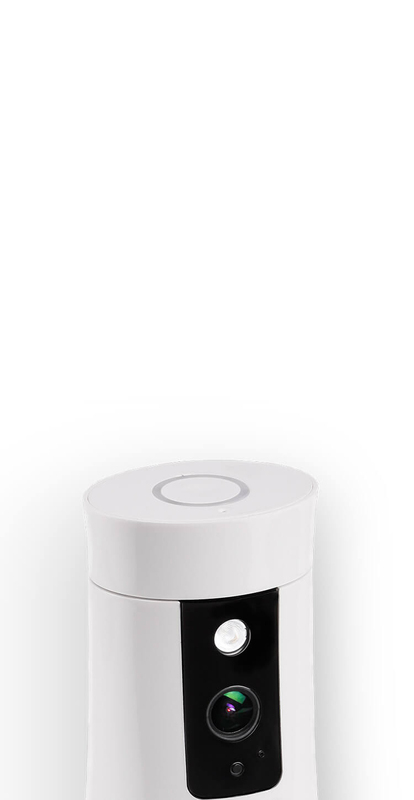 Pivot Cloud provides readings of temperature and humidity. 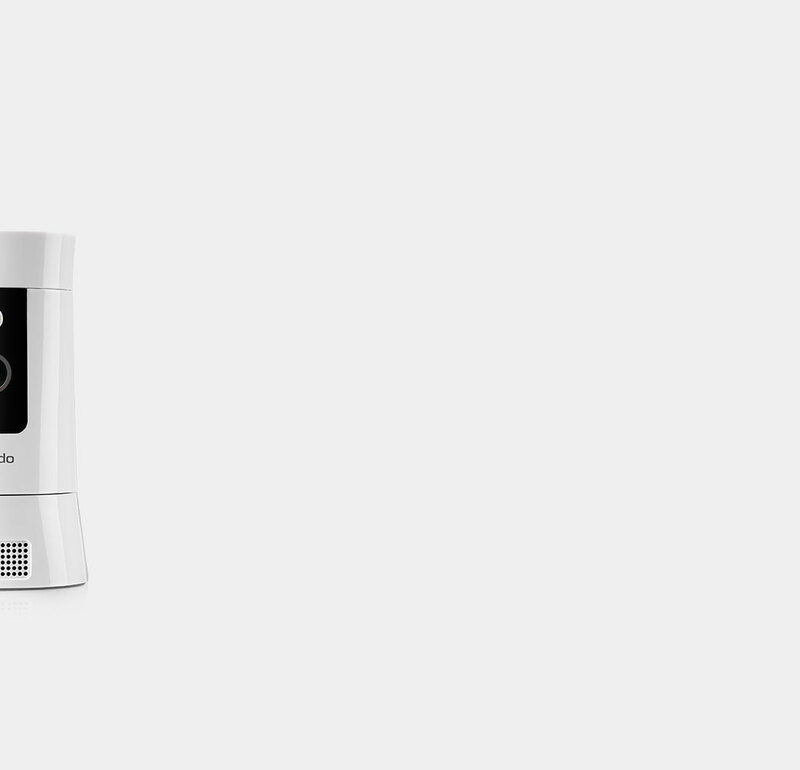 Pair the four included door/window sensors with Pivot Cloud to receive alerts when something's opened or closed. 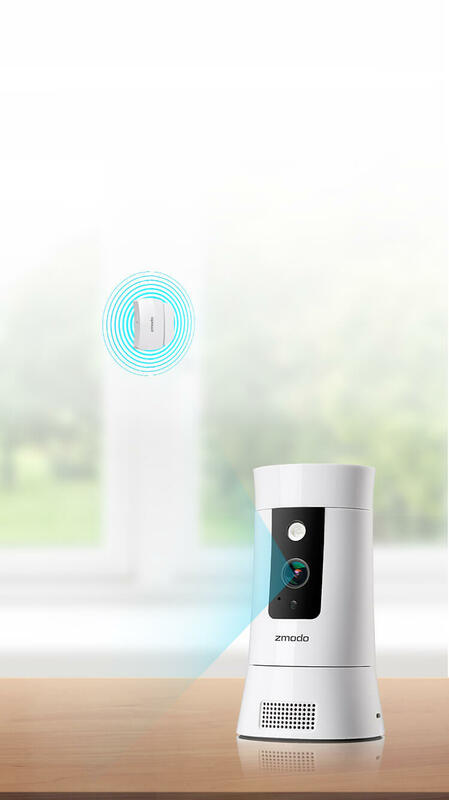 Pivot Cloud can even rotate towards an opened sensor to give you a video alert of what triggered it. 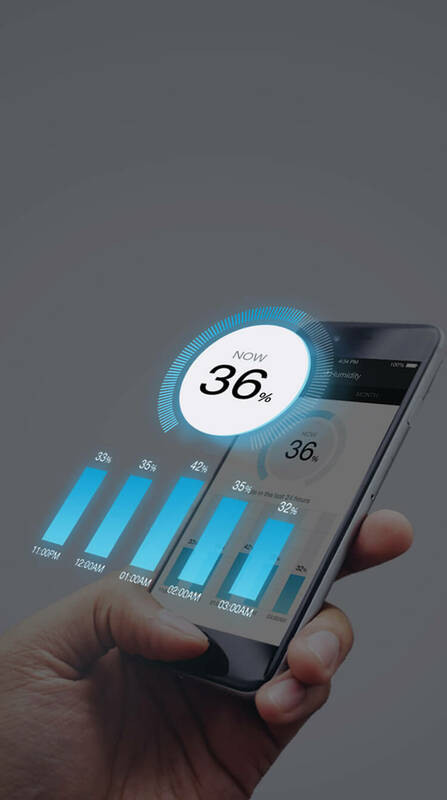 Pivot Cloud requires a password-protected 2.4GHz Wi-Fi connection with WPA/WPA2 encryption. 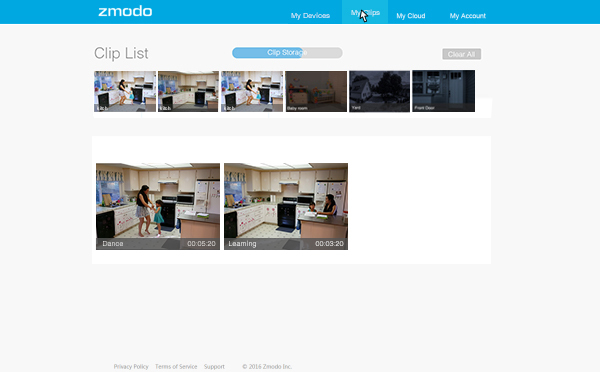 It can be set up and controlled through the Zmodo smartphone app (available for iOS 9.0 and up and Android 4.0 and up). 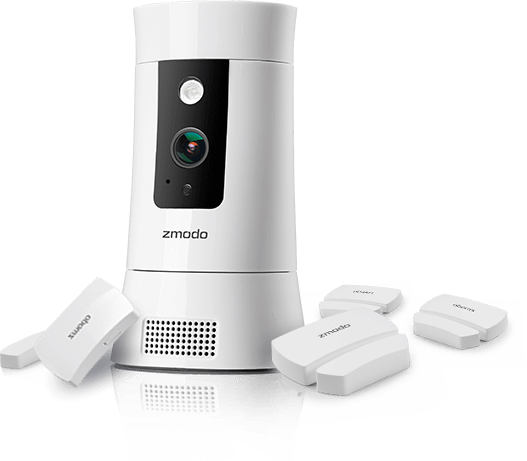 To protect your privacy, Zmodo apps and Pivot Cloud devices connect to the Zmodo servers using bank-level AES 256-bit encryption and Transport Layer Security (TLS). 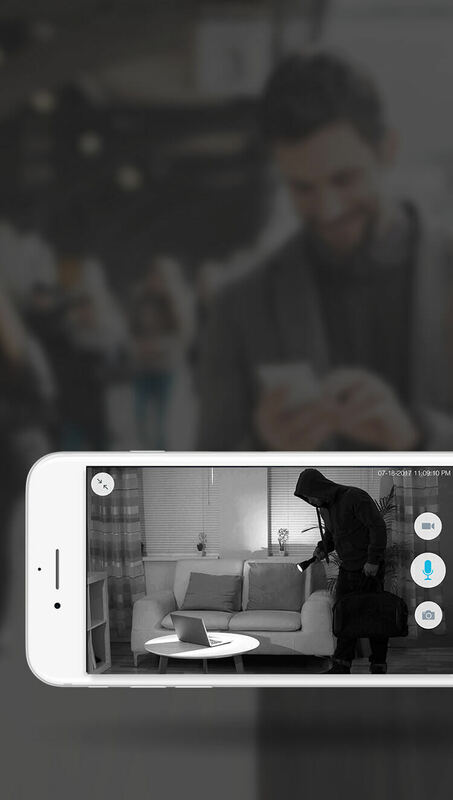 All video and pictures are secured with AES 256-bit symmetric-key encryption. 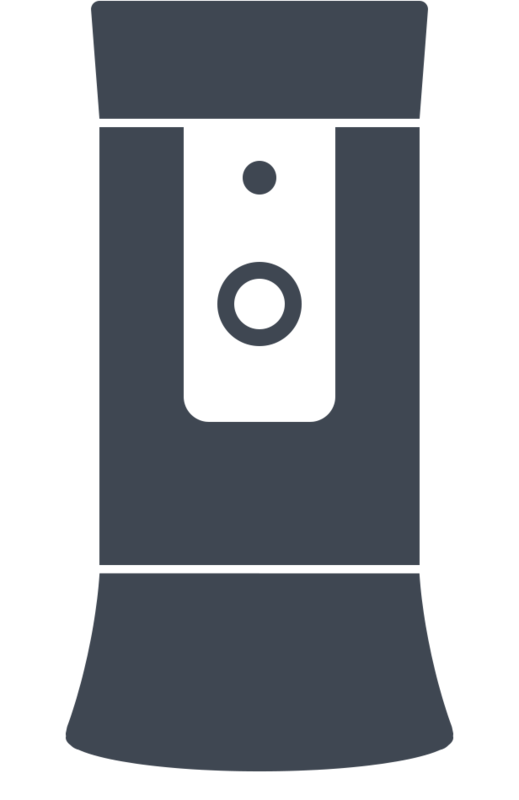 Only the customer can decrypt and view the video through approved clients (our mobile and web apps) with their account credentials. 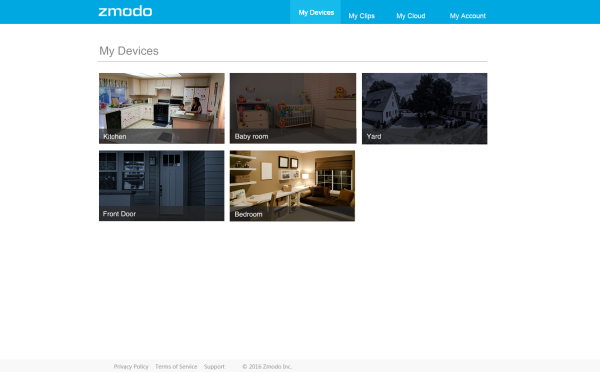 The Zmodo Pivot Cloud also has perfect forward secrecy, using 2048-bit RSA private keys for key exchange with the Zmodo servers. We also employ other security measures to protect private data, such as secure HTTP access (HTTPS) using TLS/SSL, and more. 3.34" × 3.42" × 6.22"
2.44" × 1.34" × 0.55"
2.11" × 0.56" × 0.55"